Here are some of Fiona’s appearances in the media, as well as her contributions to books and online content. If you stumble upon a piece of content created by Fiona which is not displayed here, please let us know. If you promoted Fiona Soutter on your website or on social media, we’d be happy to add you to this page. 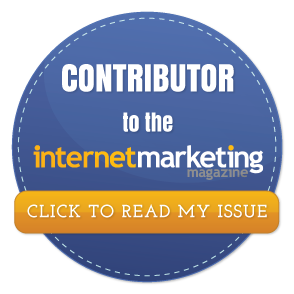 Once again, Fiona has been featured in the Internet Marketing Magazine; this time, her article “Under The Loop: Google Authorship (or The Road to Robo-Sapiens)” was chosen by the magazine’s editors to be published in a new issue. The mag is designed specifically for use on iPad, iPhone and Android devices. 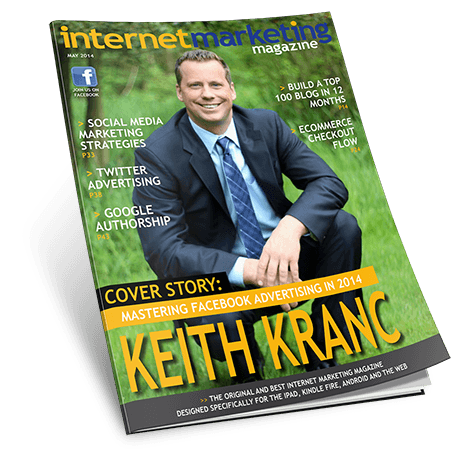 It is a bi-monthly magazine which provides online business owners with the knowledge and fundamentals of online marketing. Click here to read the free issue – you will find Fiona’s article in the May issue, page 43. Fiona’s article “10 Simple Photo Editing Tools You Can Use To Create Great Visual Content For Social Media (Plus 5 Tools For Infographics” caught the attention of the editors at Internet Marketing Magazine. The mag is designed specifically for use on iPad, iPhone and Android devices. 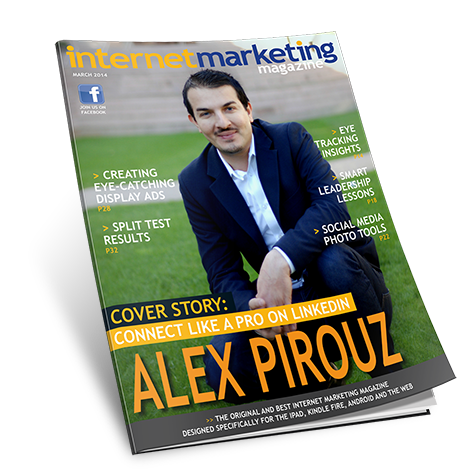 It is a bi-monthly magazine which provides online business owners with the knowledge and fundamentals of online marketing. Click here to read the free issue – you will find Fiona’s article in the March issue, page 22. Family Capers is a playground where families can grow together by sharing advice on parenting and business development. In this article Fiona talks about the importance of being the owner of your website. She develops around the 7 key elements which ensure business owners have complete ownership over their website. This magazine interviews business leaders who have learned how to run their businesses from home and maintain a healthy, family friendly lifestyle. In this issue Fiona uncovers the secrets of online market leadership and explains how online business owners can achieve success by following three simple steps: research, strategize, and moving from passive to active. The North Shore Times is the market leader in local news, current affairs, entertainment and real estate, all tailored specifically to North Shore residents in Sydney. 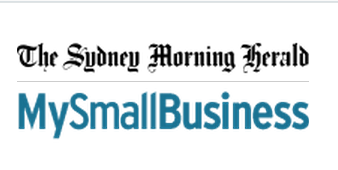 This article comes as a result of Fiona’s impressive business achievements: the article mentions her National Streetsmart Marketing Implementation Award at the Streetsmart Business School, as well as her increasing success in running a home-based business. Before she found her outsourced dream team, Fiona went through her ups and downs. In this article she is quoted on the “Horrors of Outsourcing” – an article which should act as a wakeup call to online business owners. In Fiona’s opinion, the secret to successful outsourcing lies in having a solid filtering system. 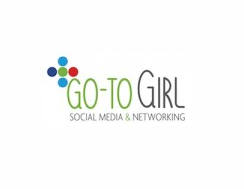 Go-to Girl is a website and Facebook group where people (and especially mums) can learn how to make social media and online networking easy and fun. It also aims at connecting mums and women in business and helping other small to medium size businesses get savvy with social media marketing. Fiona Soutter was interviewed by Natalie Cutler-Welsh in a podcast about the power of outsourcing and the leading trends in 2014’s online marketing. Heather Porter is an online marketing and branding strategist, or someone who basically lays out what online tools and systems a business can use and what content they need to create to get more clients and take better care of the ones they already have. 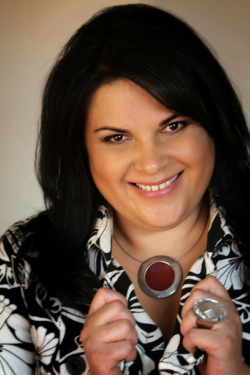 Ludwina Dautovic has often been referred to as Australia’s premier broadcasting voice for small business, is a multi-award winning business woman, accredited master coach and has been listed in the Who’s Who of Australian Women for four consecutive years. Scroll down to read more about Ludwina. 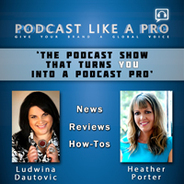 Podcast Like a Pro is a podcast series where Ludwina and Heather are helping podcasters podcast like the pro’s. They are taking all their expertise and sharing their knowledge in the hope that businesses will follow suit. Eagle Waves is the place to go for business owners across Australia. 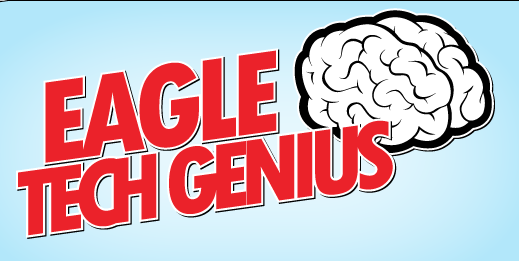 Each Thursday the Eagle Tech Genius Show features internet marketing experts in the company of hosts Peter Moriarty and Belinda Luby. Fiona Soutter participated in the Eagle Tech Genius show twice, where she talked about ways in which business owners can achieve online success. During the interviews she touches upon topics such as: the new Google algorithm updates, white hat link building, content marketing, SEO, and more. Ludwina Dautovic is a well known internet marketing expert and author of online marketing books. She is a Multi Award Winning Small Business Owner, Accredited Master Business Coach, Speaker, Author and Australia’s premiere broadcasting voice for business. Fiona and Ludwina were the participants in an innovative Facebook practice: live interviews. 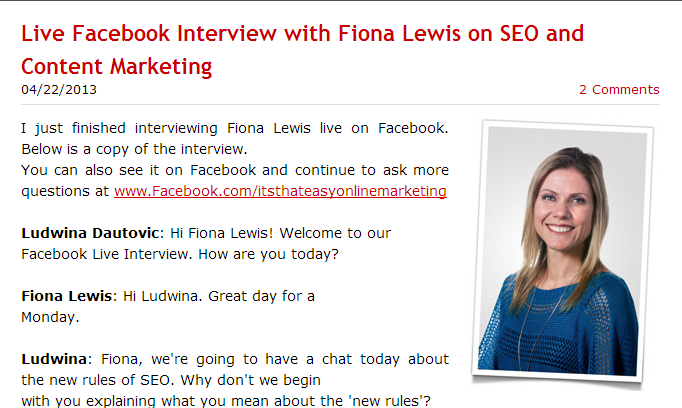 Fiona was interviewed about the new rules of SEO, a topic she is an expert in. The website aims to support work at home parents/people to gain wider recognition for their businesses, access brilliant small business tips and resources, and make more money while living a life they love. Fiona was interviewed by the website’s representative, Cas, regarding her Mumpreneurs Online website. In the interview Fiona explains how she got from zero to hero, overcoming life’s challenges and being highly successful at building a business she now runs from the comfort of her own home. Kellie O’Brien’s passion for writing has been her biggest asset in Kellie O’Brien Media, assisting businesses with new and traditional media campaigns, social media strategies, blog writing, branding and marketing. Fiona’s success story caught Kellie’s attention, who decided to have her as a guest for one of her interviews. 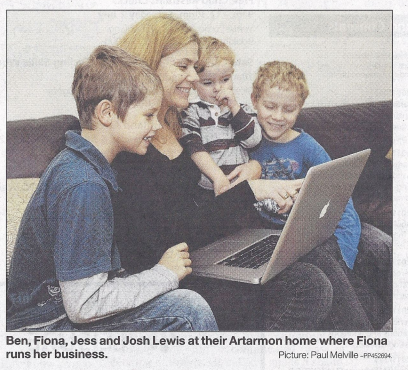 At the time of the interview, Fiona was running her Mumpreneurs Online business. Following the popular launch of the book “It’s That Easy! 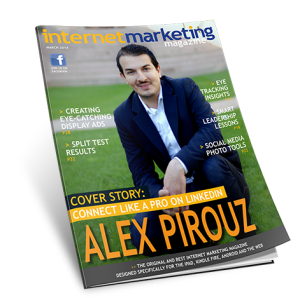 Online Marketing 3.0” Fiona Soutter was interviewed once again by expert Ludwina Dautovic. Fiona is a contributor to “It’s That Easy!’, having written an entire chapter entitled “How to dominate your niche as a market leader”. Using her tools and resources, Fiona successfully managed to repurpose her first interview with Ludwina and promote it via multiple channels – how she did it is the topic of this interview. Fiona was interviewed for a podcast episode. In the podcast she talks about her life transition from being a mum of 3 who was working in the educational system, to being a successful online entrepreneur who could run her business from home. Fiona Soutter is a self-published author of the best selling book “Mumpreneurs Online: EXPOSED”. Ever since she started her career in online marketing and internet coaching, she’s never wasted a second of her valuable time. This is how, shortly after she launched her online business, she also finished writing her first book, which she dedicated to all the mums out there working from home and taking care of their children. The book contains valuable tips and advice on how mums can build their careers working from home. Fiona also included several interviews with expert business women who’ve made a fortune working from home – proving that earning a living by working from home is not only possible, but achievable too. Get your hands on the valuable book here. The book is the offspring of Ludwina Dautovic, now available worldwide for business owners hungry for a better understanding in simple terms of how the online world can improve their connection and engagement with their market. Fiona Soutter’ contribution to the book is a chapter entitled, “How to dominate your niche as a market leader”. Find out more details about Fiona’s contribution to “It’s that easy”.